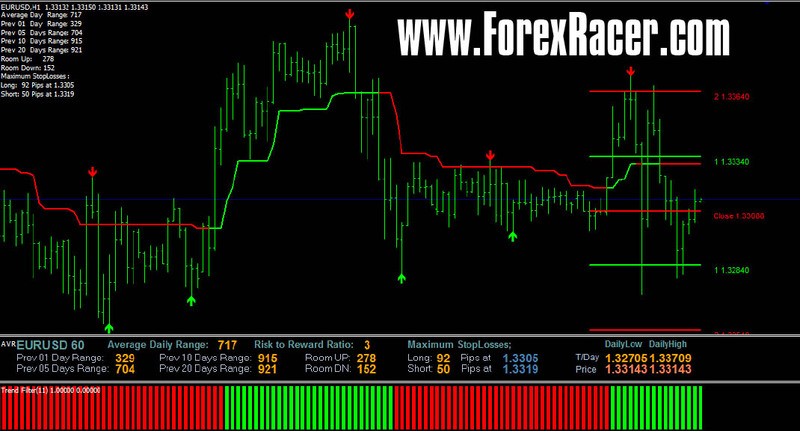 Trading Magnum System is forex trading system based on heiken ashi candles and three filters. Creator of Trading Magnum claims that this is trend following system. It is easy to use as chart is clean and it gives very clear signals. One can spot entries and exits within couple of seconds. I am sure if you strictly follow rules of this system, you can become really profitable.